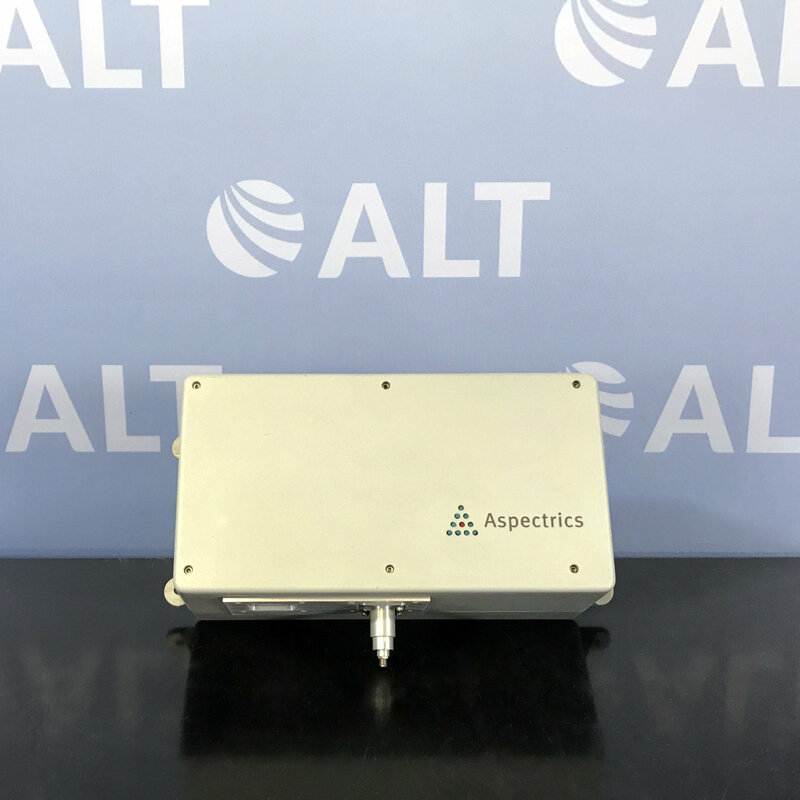 The Aspectrics 2750 Encoded Photometric Infrared (EP-IR) Analyzer measures methane, ethane and propane in gas phase simultaneously. 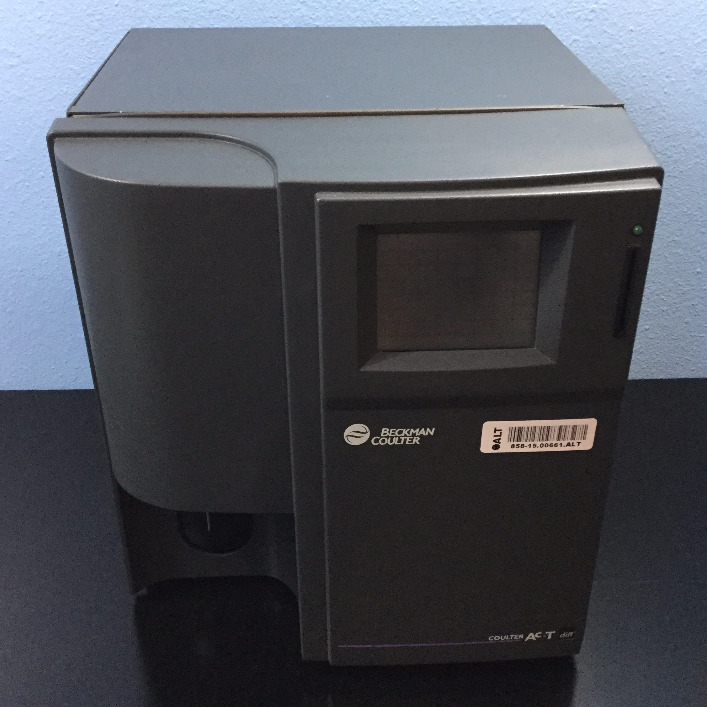 EP-IR is faster than traditional (FT-IR) systems, provides more information than an (NDIR) system, and does not require consumables like a process based GC. 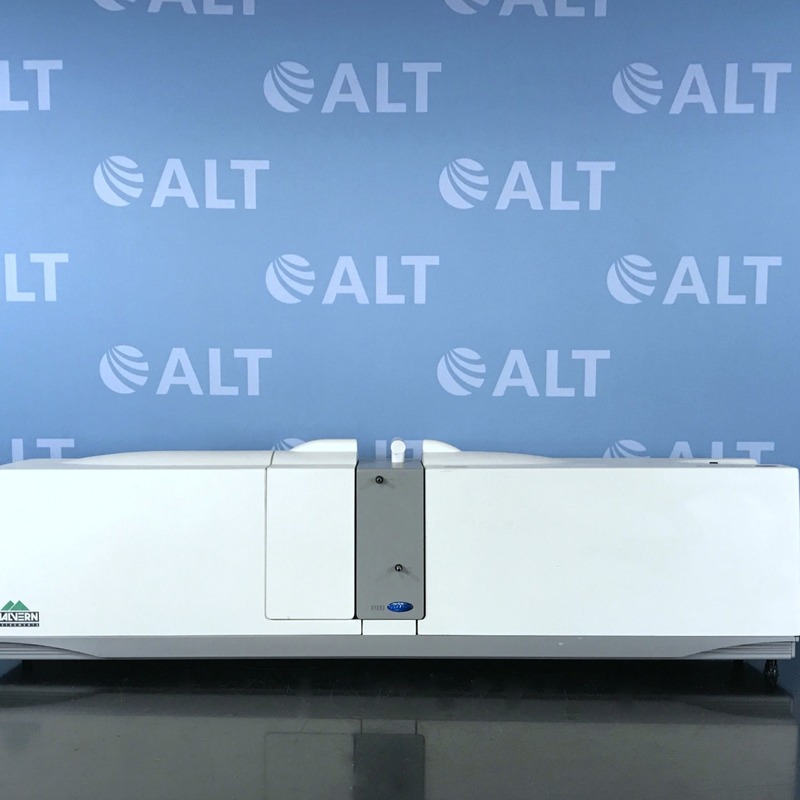 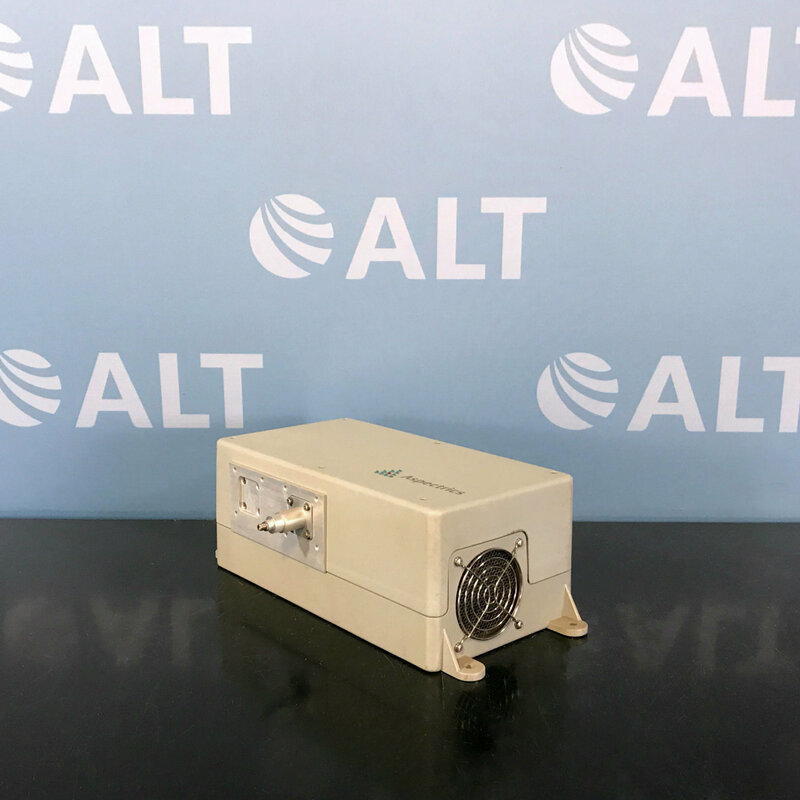 The 2750 analyzer covers an unprecedented spectral range of 1375-2750nm, allowing users access to information rich combination bands between 1950 nm and 2750 nm.